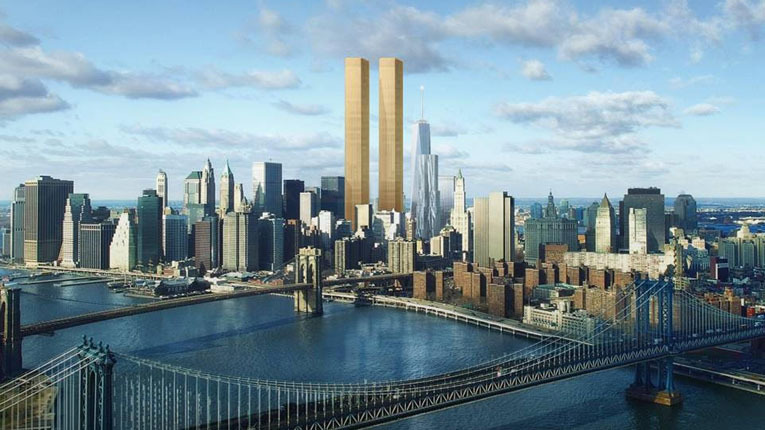 Now, even though a third tower has joined the [first two], the WTC skyline doesn't come close to the awe-inspiring vision of the two towers we lost. We trust that time will take care of rebuilding the Twin Towers. From their inception, they were dedicated to world peace and cooperation in ways that no other commercial structure ever was. 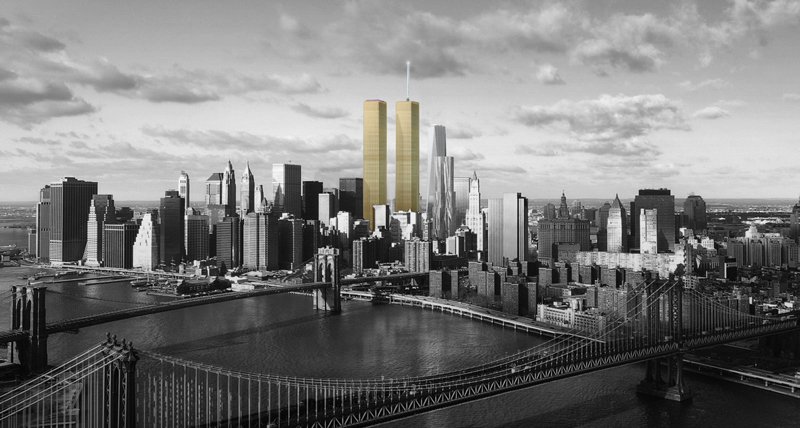 And, they came to represent the aspirations of millions of people as no other towers ever could. They should not have been abandoned.